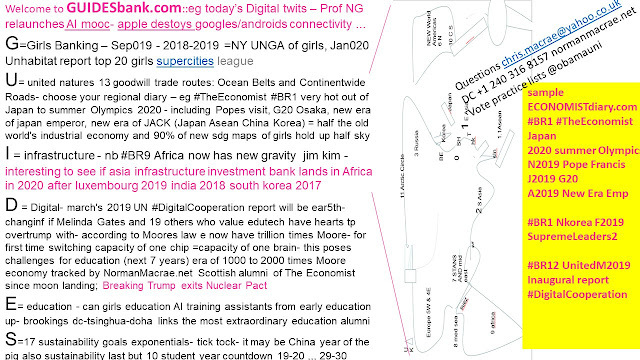 By 2030 we will be linked in by 4000 times moore edutech (reference half a century of scottoish mediation of Entrepreneuruial Revolution started at The Economist at time of moon landing. As keynes last chapter of general theiory of employment foretold the expoenential threat is the old half of the world's legislation will destroy sustainbility of girls and boys livelihoods faster than mother natyre can aclimatise to mans biggest orgs. 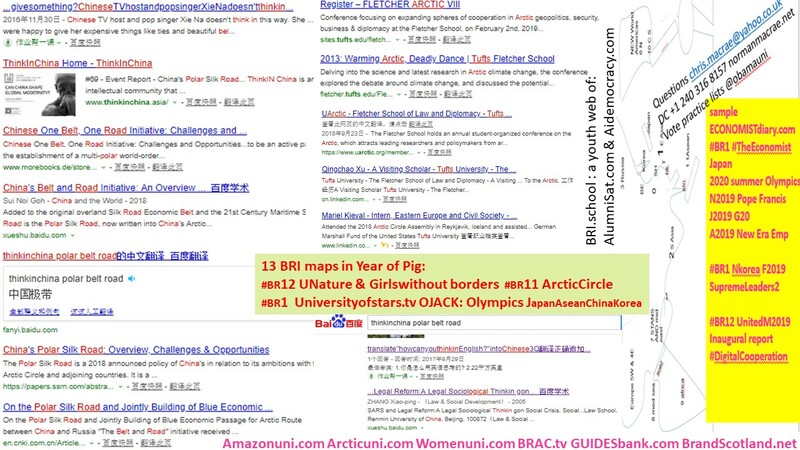 ..........worldrecordjobs.com is encouraging student journalists to exchange guides by 13 trade route from the arctic circle #BR12 to #BR9 africa's coastal belt from east asian belt #BR1 to the mess that is europe's nw seas #BR5 versus the med sea #BR8- and of course UNature #BR12. you can click latest handsheet or suggest relevant twitter accounts at the lists of ObamaUni ... .......................................... ........................................................................................................... Soccer (football as we call it outside usa0 increased the costs of its supertars 1000 fold between 1960 and 1981- circa 1960 my football club fulham celebrated first player to earn 100 pounds a week! ie about 8000 dollars a year. Of course best footballers desreved more than that but equally the main bob of an economist is to map all the detailed expoential opportunities and threats of huge chanes in ways people spand money. What happened was that commercial tv professionalised all sorts of sports that had either been amateur or deeply loved by local societies.